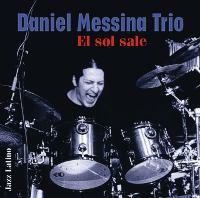 Argentinian Drummer, Composer, Bandleader and Teacher living in Germany. 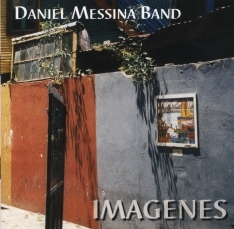 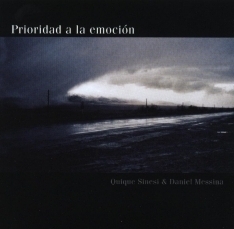 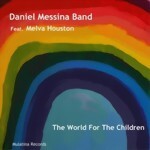 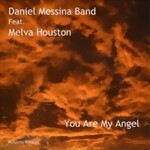 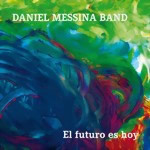 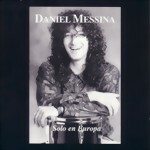 Daniel Messina has performed worldwide to great acclaim. 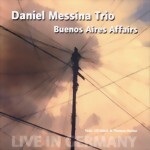 He performed with the World Famous Jazz Organist Barbara Dennerlein for nearly eleven years, and has released five CDs featuring his Latin Jazz compositions. 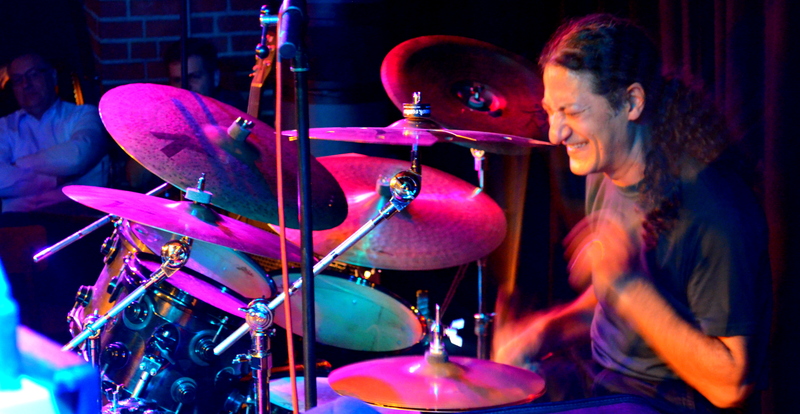 He maintains an active performing schedule with many of Germany's best musicians.